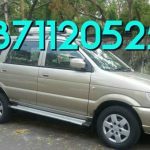 Chevrolet Tavera Used Car in Chennai. 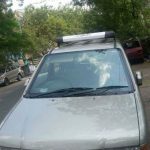 2014 model Diesel Chevrolet Tavera used car for sale in Ashok Nagar, Chennai (Madras), Tamil Nadu, India. 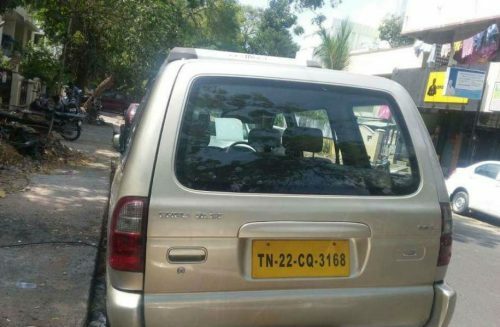 The price of Chevrolet Tavera second hand car in Chennai is ₹710,000. 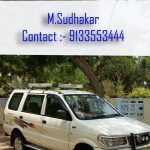 This is a Chevrolet Tavera Neo 3 Ls- 10 Str Bs-iii 2014 year mode diesel fuel type secondhand car. The car is good in condition and price is slightly negotiable. All 4 tyres are brand new. 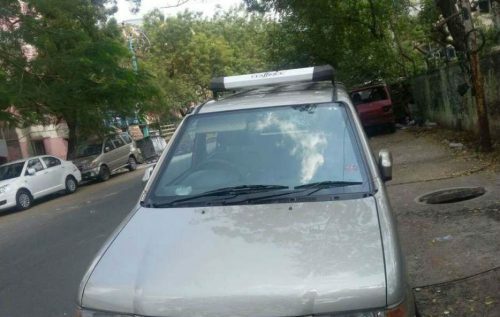 This Chevrolet Tavera second hand car is listed in the following listing pages. Liked this ad? 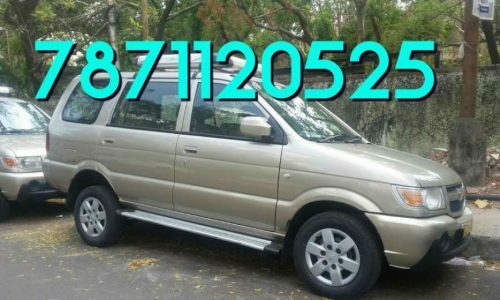 help others to reach this page by sharing this Chevrolet Tavera used car ad on social media. Maximum Social Media Share = Quick Sale. So ask your friends to share this page.